This zebra carrier is back-ordered. Order now and I’ll have this pretty to you in a couple of weeks! SKU: N/A. 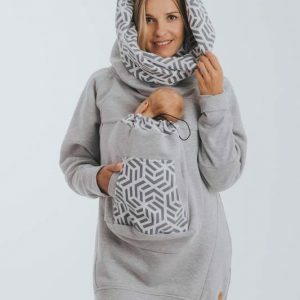 Categories: 100% Cotton, Affordable Woven Wraps (under $130), Black & Gray Wraps, Irregular Designs, Lenny Lamb Baby Carriers, New Wrap Designs, Search by Design Style, Search Wraps by Fabric Content, Wraps by Brand. 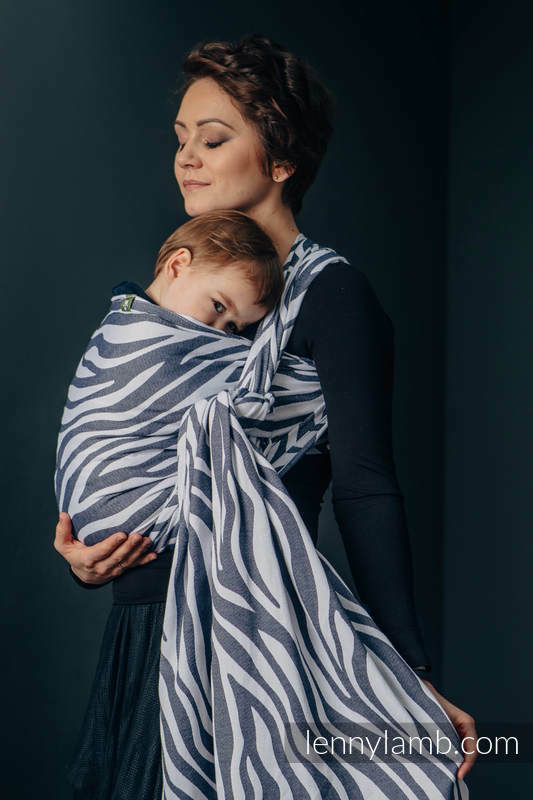 Lenny Lamb Zebra is a gorgeous and sophisticated design with zebra stripes in graphite and white. Super soft and supportive in 100% cotton and with a weight of 250 gsm. 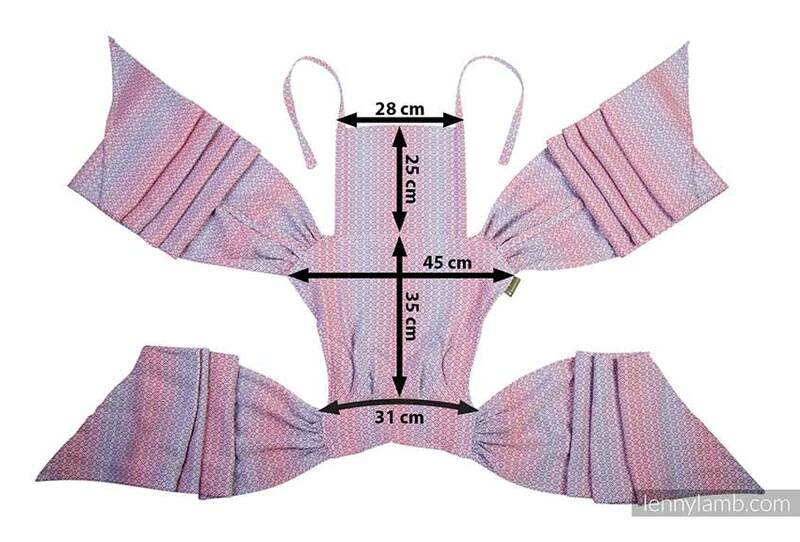 GSM (grams per square meter), a way of measuring fabric weight. 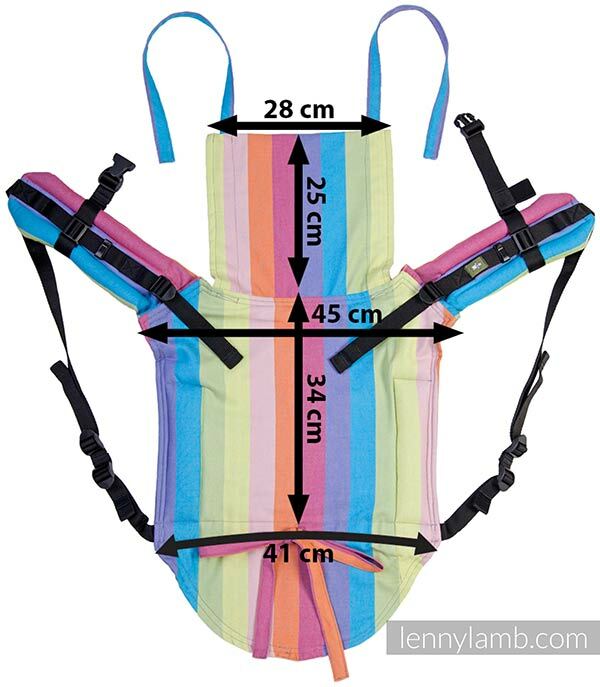 Lenny Zebra baby carrier is back-ordered. Order now and I’ll have this pretty to you in a couple of weeks! 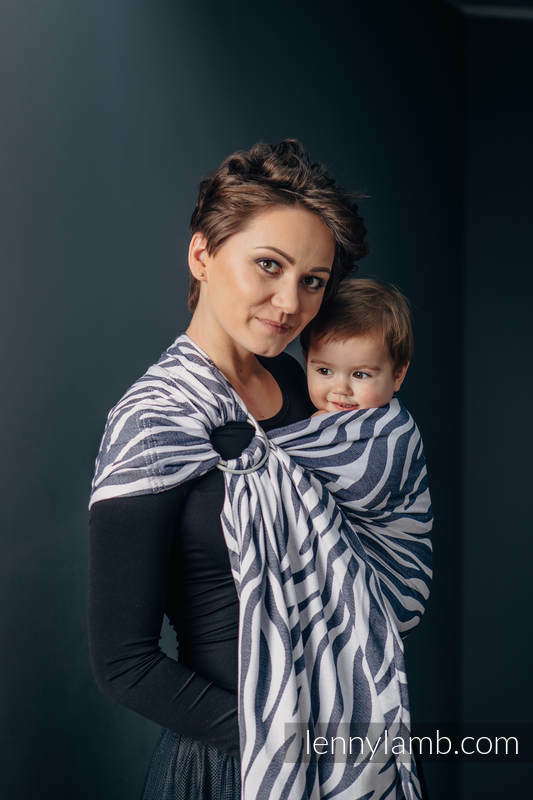 A Lenny Lamb Woven Wrap is supportive and versatile. It will work for all body types and baby ages. 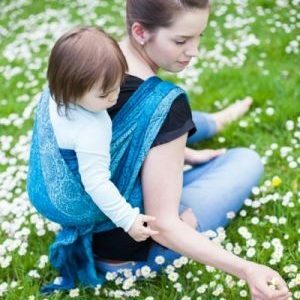 Wrap Tai (based on carriers from China known as Bei Dai which used to be called Mei Tai) with wide wrap-straps. 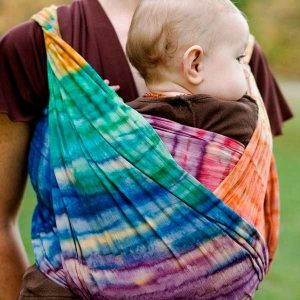 The straps can be spread over your back and your baby to add more of the customized support of a wrap. Scroll down to find measurements, weight recommendations and other specifications for each carrier style. The instruction manual can be found here to answer any questions about the Lenny Lamb Ergonomic Buckle Carriers or Soft Structured Carriers. 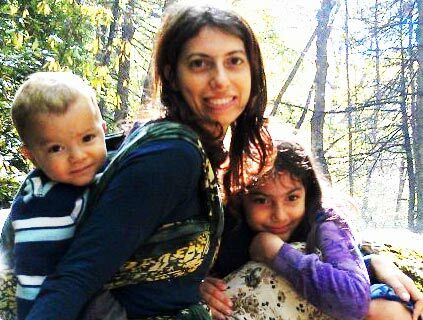 The ring slings are tested to 15 kg or about 33 lbs. 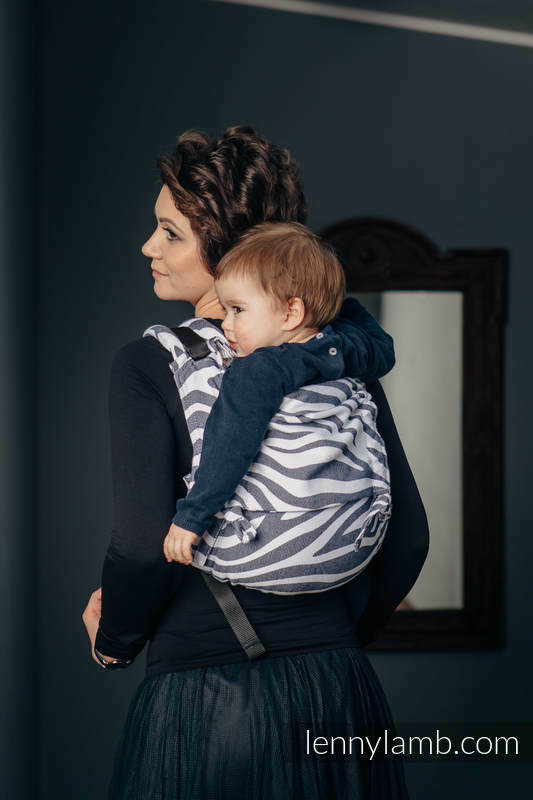 If you have a heavier child or prefer two-shoulder support or back carries, choose a woven wrap or Ergonomic Carrier. 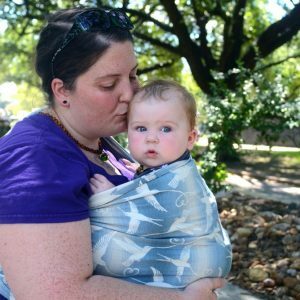 Lenny Lamb WrapTai is a combination of a Bei Dai carrier and a wrap. 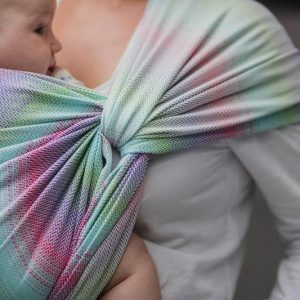 It has a very comfortable panel that snugs your baby but it also has a four-way wrap straps that will distribute the weight evenly over the shoulders and the upper body. You can use this Bei Dai for front and back carries. 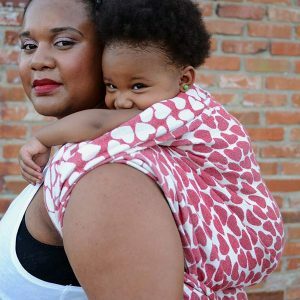 Lenny Buckle Onbuhimo carrier is designed for children who can already sit unassisted. It is most commonly used for back carry. Lenny Buckle Onbuhimo is available in one standard size. However, it has a panel that can be adjusted in its width – this makes the Lenny Buckle Onbuhimo a truly universal carrier. Lenny Buckle Onbuhimo is compliant with the ASTM F2236-14 and EN 13209-2:2006 norms.